Interested in our language solutions? We have professional translators with technical background to ensure highest level of quality and accuracy. Our financial translators are well versed in the financial sector and can professionally transfer your content across languages while maintaining the right terminology, tone and style. Lingodan has a team of doctors of medicine who are also professional linguists and translate medical materials into their native languages. Lingodan translates all types of legal and financial documents, including contracts, affidavits, court documents, laws and legislations, court expert reports, financial statements, etc. Lingodan translates your commercial materials to communicate with international customers. We translate your case studies, brochures, website, commercials, postings, etc. 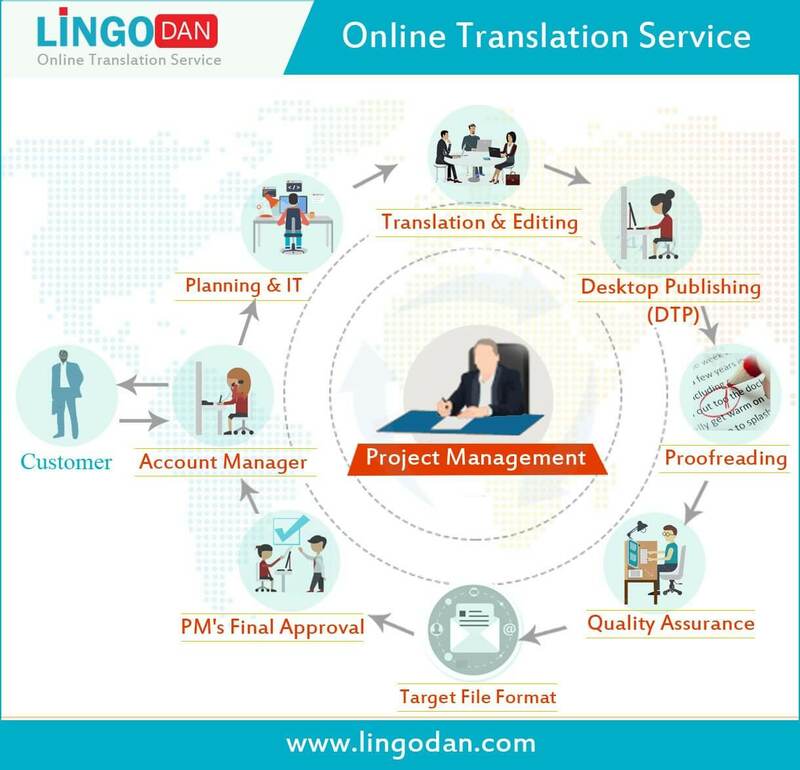 Lingodan helps your business to go global by translating your website content into different languages.